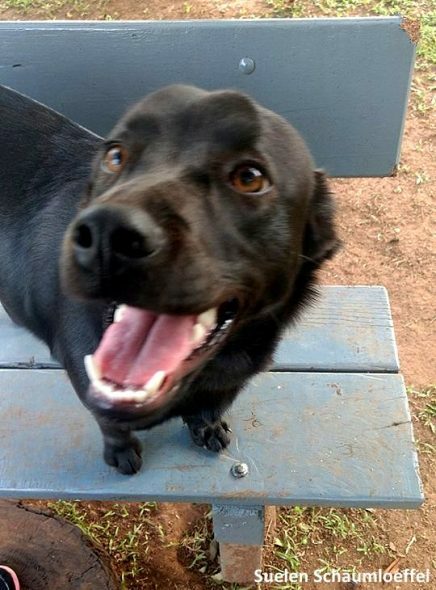 Lana was rescued from the streets of Brazil, and she hasn’t forgotten what it was like, or how much it means to have someone be kind to you. 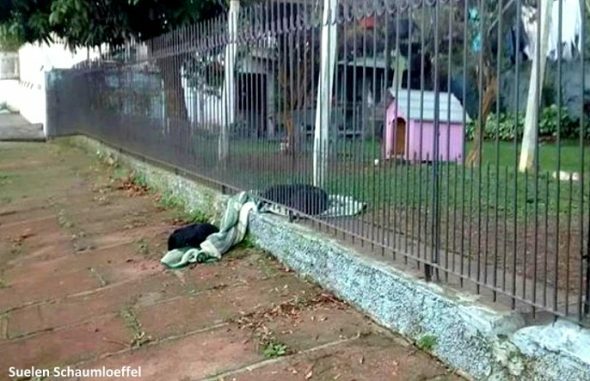 That’s why she dragged her blanket out of her dog house to share with a homeless dog on the other side of her fence. The eight-month-old puppy and her siblings were saved last year when they were just babies. 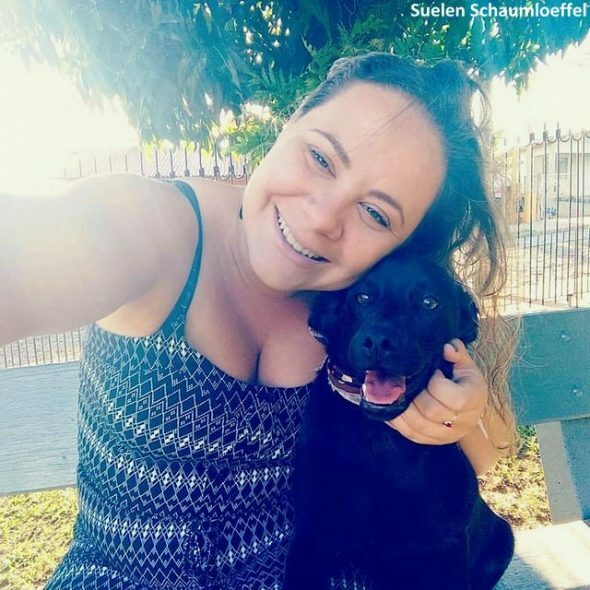 She was soon adopted by Suelen Schaumloeffel and her fiancé. Now Lana is very loved and well-cared for, but it appears she has not forgotten how it feels to do without. 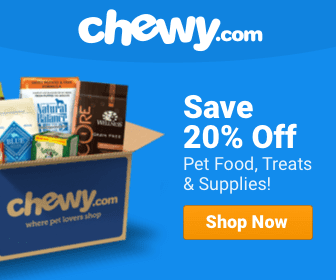 Studies have shown that dogs have a rather keen understanding of fairness, and don’t like to see other dogs not getting to eat if they have food to share. It’s winter in Brazil right now, and though most of the country stays relatively warm, the southern part of the country sees lows in the 40s and 50s. Lana has a thicker coat, but Suelen wanted to make sure that her dog house was cozy and warm at night, so she put a thick blanket inside. The next morning, Suelen’s partner was on his way out to work when he noticed Lana sleeping on her blanket next to the fence. 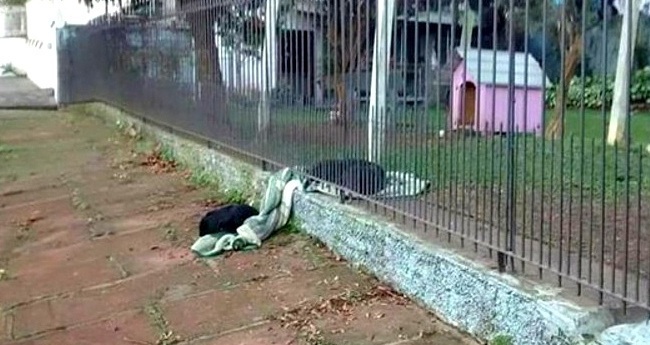 But she wasn’t alone – on the other side, sharing the blanket, was a street dog. Suelen had seen the dog near their house the day before, and when she attempted to check him for ID, he bolted. Fortunately, Lana had better luck. She and her fella still haven’t been able to get close to the stray/street dog, and are hoping they can help him get home, if he does have one. Meanwhile, they’ve been leaving out food and water for him. Lana certainly approves. “She is the nicest little dog I’ve ever met. We forget sometime the difference we can make in someone’s life. She reminded me of this,” Suelen concluded. What a great dog, compassion comes from having good owner’s like you. Passing it on.